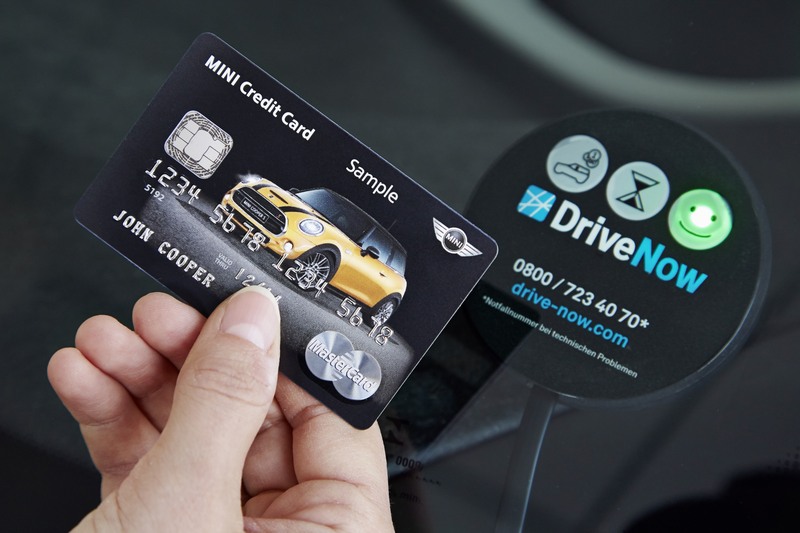 At the Las Vegas 2015 Consumer Electronics Show (CES), BMW and MasterCard have jointly presented a contactless MasterCard credit card that can be used to hire, unlock and operate a BMW or MINI vehicle from the DriveNow car- sharing fleet. DriveNow, the car-sharing service by BMW and Sixt, is one of the biggest car-sharing operators in the world, with more than 2,800 vehicles and more than 350,000 users in the USA, the United Kingdom, Germany and Austria. 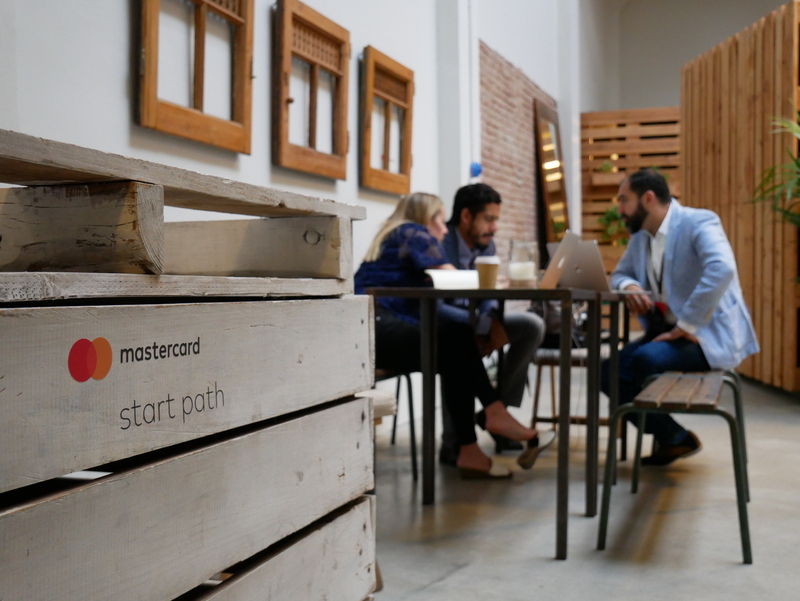 BMW Group and MasterCard are continuing to cooperate on the development and introduction of new smart mobility solutions. The credit card operates via wireless NFC and then becomes not just a means of cashless payment but also a remote key. As soon as the card is held near to the sensor in the windscreen, the system identifies the user and unlocks the vehicle. Since the user’s identity was already checked when the credit card was issued, identification with an additional ID card or the smartphone is no longer required. It’s possible to pay with this card, but, it a prepaid card ? Or not ? The product has not launched yet but stayed tuned for more info to come.